After I Saw This Video, I NEVER Bought Cough Medicine Again! According to the CDC, common colds are the main reason that children miss school and adults miss work. Each year in the United States, there are millions of cases of the common cold. Adults have an average of 2-3 colds per year, and children have even more. With the winter weather in full effect, now is the perfect time to learn how to make a cold and flu remedy straight from your own kitchen. 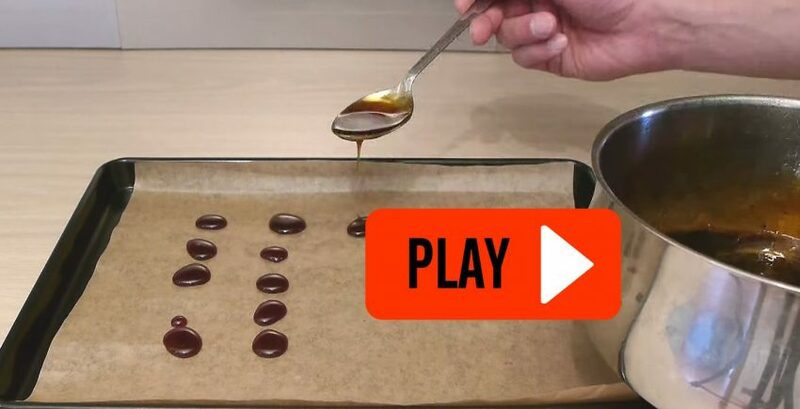 In this video, Dave Hax will teach you how to make cough sweets that are not only effective, but delicious. They make for a great natural cold and flu remedy while helping to soothe your throat and cure you if you’re becoming ill.